Immaculate 3 bed unfurnished property in West Pilton with great space, neutral decor and fitted carpets. There are 3 very good size bedrooms- all with good storage. The kitchen is newly installed with integrated cooker and small fridge, and floor newly tiled. The bathroom has 3 piece white suite and is decorated freshly with modern paper. Furthermore the property boasts a large lounge with focal fireplace. The property is double glazed, has parking and a drying green outside. Local amenities include new schools, shops and recreational facilities. 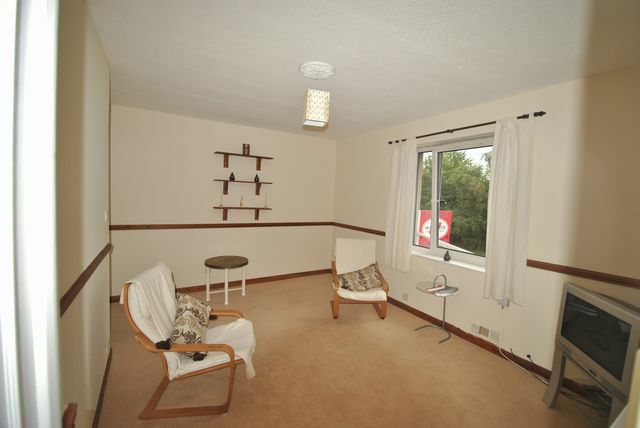 This property is ideal for a family and someone looking for easy commute to city centre or north to forth road bridge. DSS accepted subject to references. Landlord Registration: 245478/230/02401. EPC Pending.